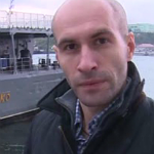 Murad Gazdiev, RT correspondent who has reported from a number of hot spots around the globe, including from the Syria-Turkish border, Yemen and Eastern Ukraine. He has also covered major international events, including Davos and the St. Petersburg economic forums, and even made a tour of duty with the crew of the Russian destroyer class Admiral Levchenko as it carried a military unit from the core base of Russia's Northern Fleet in Severomorsk to an unused former-Soviet base in the White Sea. In the current climate of fake news and pseudo-reporting, I’m honestly having trouble remembering a “report” as misinformed, convoluted and contradictory as this. It simply stinks. I am pretty offended, as journalist Marcin Mamon in his article for FP, "The Lost Children of ISIS," seems to be alluding that rescuing the stranded families of deceased Islamic State fighters was entirely the initiative of the Chechen President, Ramzan Kadyrov. That would be a lie. It was RT that launched the "Save the Children" campaign. 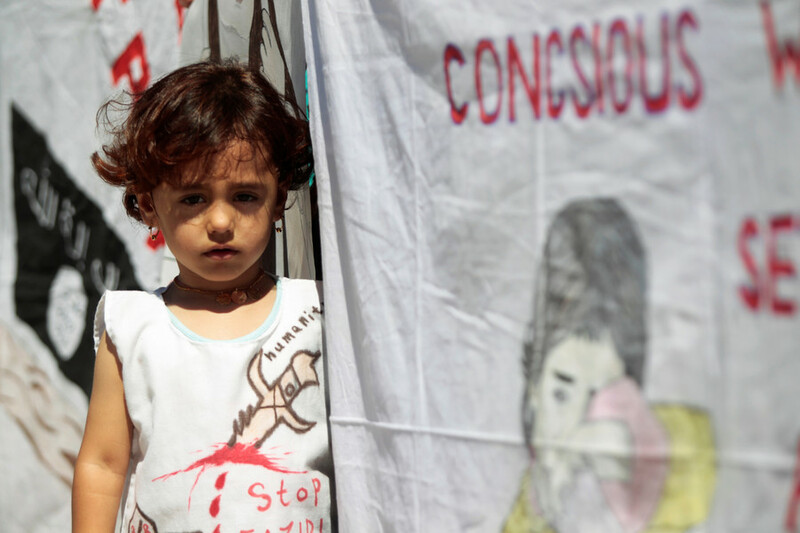 It was RT that tracked and identified dozens of children in Iraqi orphanages. It was only after Ramzan Kadyrov was asked to share a video of a batch of children that we found – due to the large number of Caucasians that follow him – that he got involved. It was done to maximize the chances that someone would recognize them... and it worked. Now that we’re done taking credit, consider this: Mamon claims that Kadyrov invented the whole save the children thing as a cover to get his spies out of ISIS. Except, it wasn’t him. It was RT, then joined by Russian media and activists, with thousands of people and organizations trying to identify lost children and families. 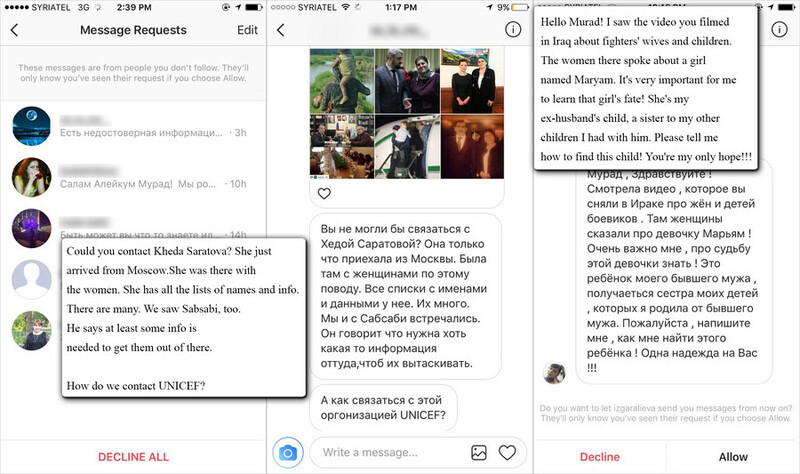 Heck, at times I’m flooded with messages from ISIS fighters’ relatives – from Russia, Europe, Asia – all asking me if I’ve seen or heard of their lost loves ones. Therefore, as Mamon’s thinking goes, RT must have started tracking down children in order to provide Ramzan Kadyrov with cover to get his secret agents out of Iraq and Syria. Of course, he could have just called the Iraqi authorities, with whom he has great relations. But that would make too much sense. If you’re an ISIS fighter, spy or otherwise, giving yourself up without prior agreement is pretty stupid. Mamon concurs. Take this story: 375 ISIS fighters who surrendered to Iraqi Kurds were executed. RT was among the first to break that story. As someone who has spent nearly a year in Iraq and Syria since 2015, I can safely tell you that the vast majority of ISIS fighters who surrender are executed on the spot. The “lucky” ones were taken to prison, tortured for information, and then executed. The wives are treated little better. My team was the first to break the news about a thousand-odd ISIS family members surrendering in Iraq, and I remain the only journalist to have spoken to them. We were specifically interested in helping get Russian citizens and their children out. These women were tortured. Robbed. Beaten. Many of them took part in combat – engaged in the ISIS war effort. QUOTE: For those returning to Chechnya, repatriation is even more fraught. Kadyrov is collecting not only children, but also men and women. Women can be useful sources of information on the Islamic State once Russian security services interrogate them. And men are an even bigger target of the Chechen humanitarian operation. A complete and utter lie. No men are being returned, period. Zip. Zilch. 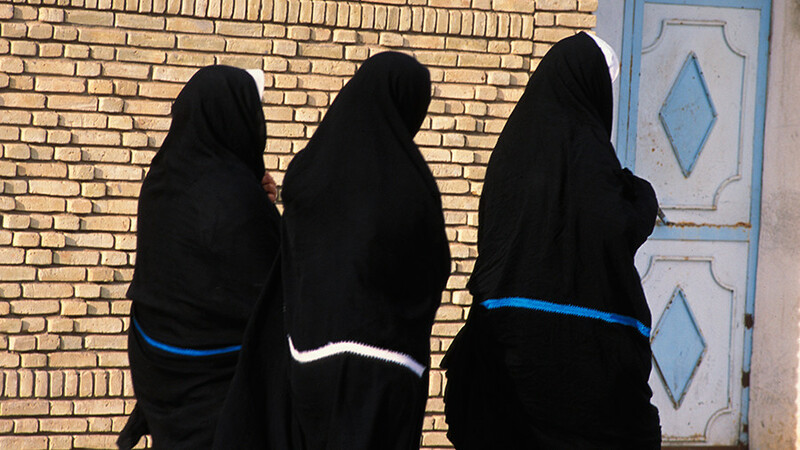 No women deemed suspicious by either Iraqis, Syrians or Russians, are being returned. 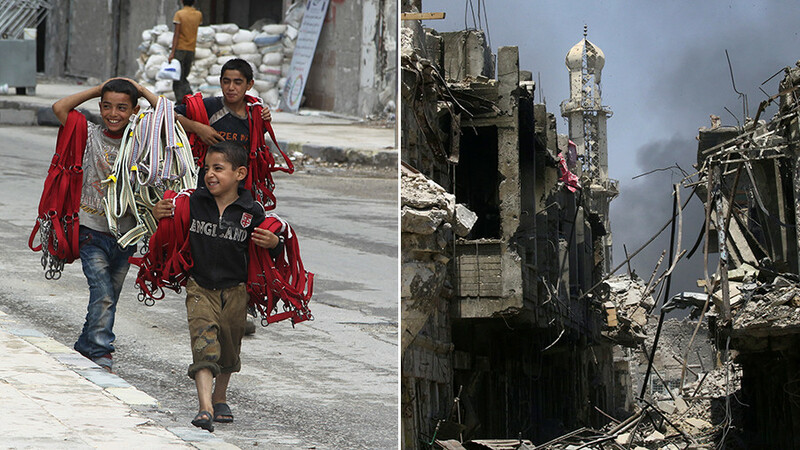 They are left behind to whatever justice or injustice awaits them in Syria and Iraq. As for questioning, you think they’d be left alone if they returned to Paris, or Washington? The intelligence agencies would wring them dry. In mid-Novermber, I covered flights that returned 50-odd ISIS fighters' wives and children to Russia. A hugely expensive affair, paid for by both the Russian government and Kadyrov. #Russia & #SDF have just carried out the biggest repatriation of #ISIS family members yet. 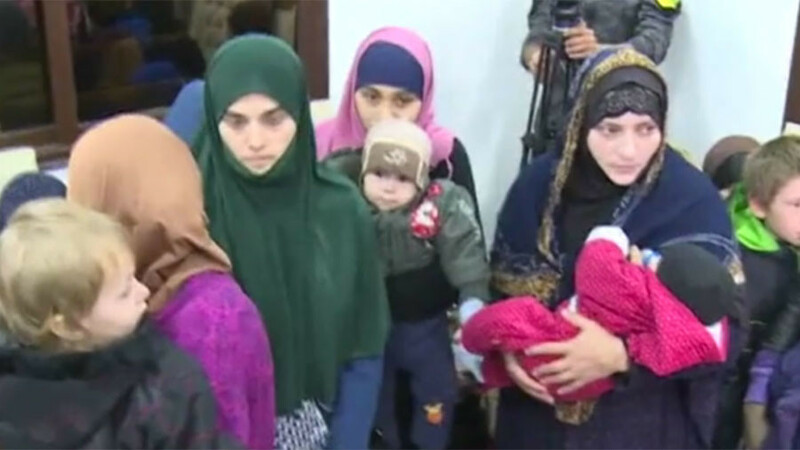 45 Russian-speaking (but not all Russian) women and children captured by YPG flown to Latakia. There were almost as many journalists as there were actual people being repatriated. If you go by FP’s narrative, it makes absolutely no sense. If indeed they were doing all of this as a cover in order to rescue ISIS spies; why haven’t they still rescued any? Now here’s what FP’s “sources” seem unwilling or unable to tell them: there are dozens of women who have been denied repatriation. On that very Novermber mission, the Kurds in Qamishli refused to release two wives of ISIS fighters and their children on the grounds the women were suspected of being involved in terrorism. Kadyrov’s point man, Ziyad Sabsabi, told me later he was shown the evidence against them, and he offered no argument. The next morning, minutes before the long-awaited flight to Russia was set to take off, a pregnant woman was escorted out of the boarding zone because Syrian intelligence had something on her. Whatever they had must have been damning, the Syrians simply wouldn’t let her go. 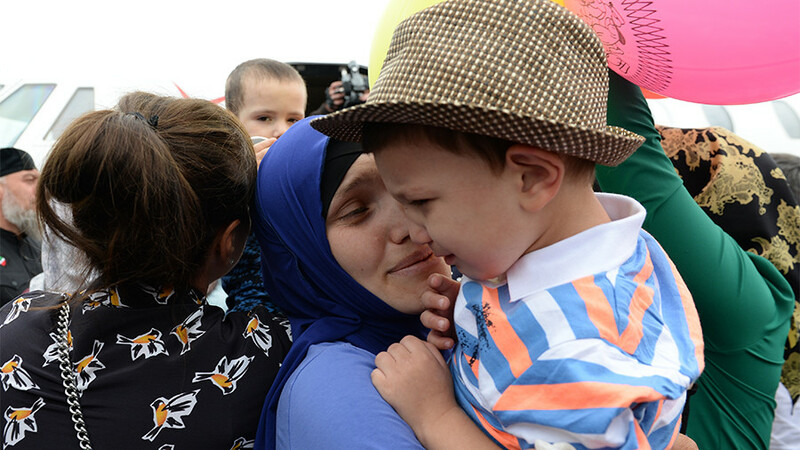 She was offered the opportunity to send her young son on the flight instead, so that he could at least be reunited with his family in Dagestan. She refused. Russia is not repatriating anyone deemed a security threat. 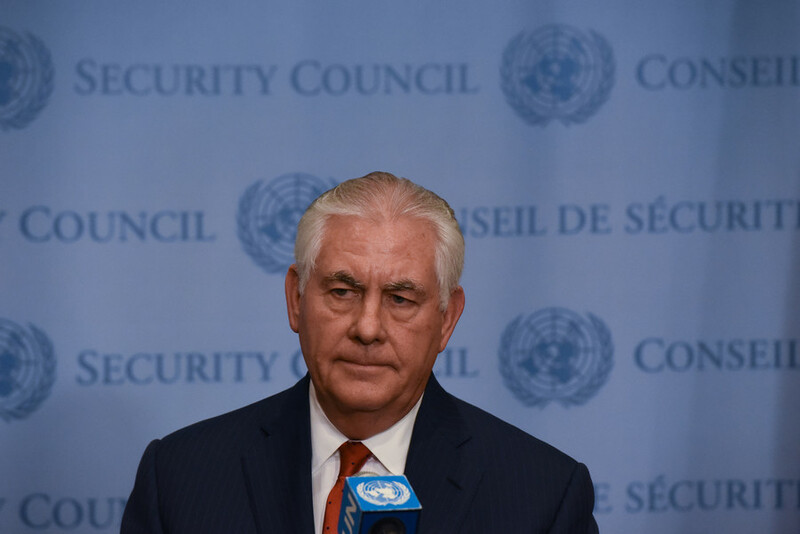 Let me be clear: if indeed there are Russian ISIS spies in Iraqi, Kurd or Syrian custody, getting them out is a matter of a phone call. You don’t need secret operations, or convoluted schemes. It would literally take a phone call and some paperwork. Perhaps a gentle twisting of the arm if someone wants something in return. Russia has plenty of leverage on all sides. It’s that simple. Giving up an ISIS fighter that was actually a spy is not a point of contention for anyone involved. QUOTE: Those fighting in Syria and Iraq doubt Kadyrov’s sudden interest in rescuing Chechens from the Islamic State. More likely, they say, he wants to rescue spies who worked for him. Either that, or he’s just after popularity. Which would make a whole lot more sense than the triple-layered conspiracy theory that Mamon and US funded propaganda websites seem to have come up with. The entire story has resonated extremely well with the public. Kadyrov is seen as the man who can get orphaned, traumatized children home. Someone who can reunite shattered and grieving families. His motives matter little... The end result is that people’s lives are restored.